March 27th, 2017 | Categories: Guides. 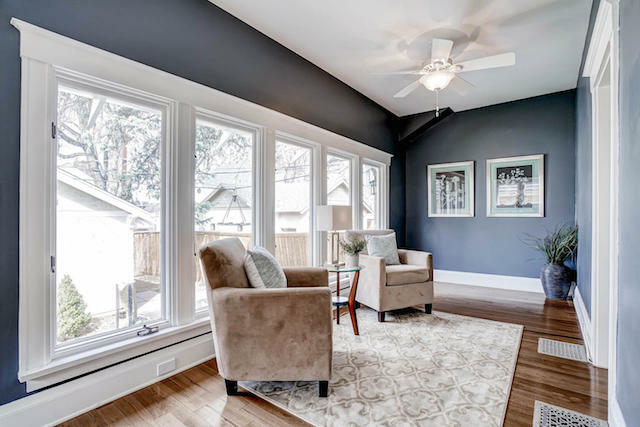 Tags: Denver home staging, denver real estate, and home staging Colorado. 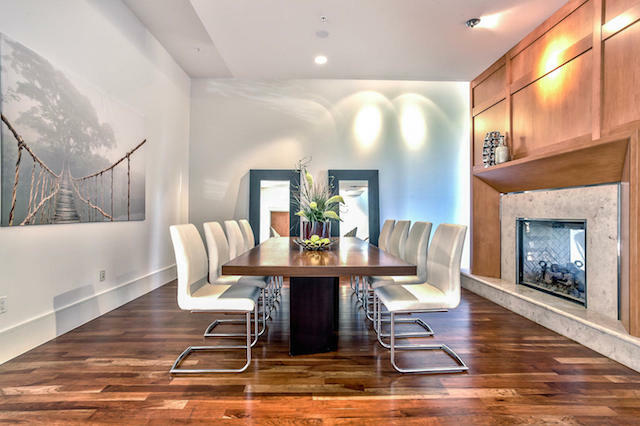 Searching for the best Denver home staging company? 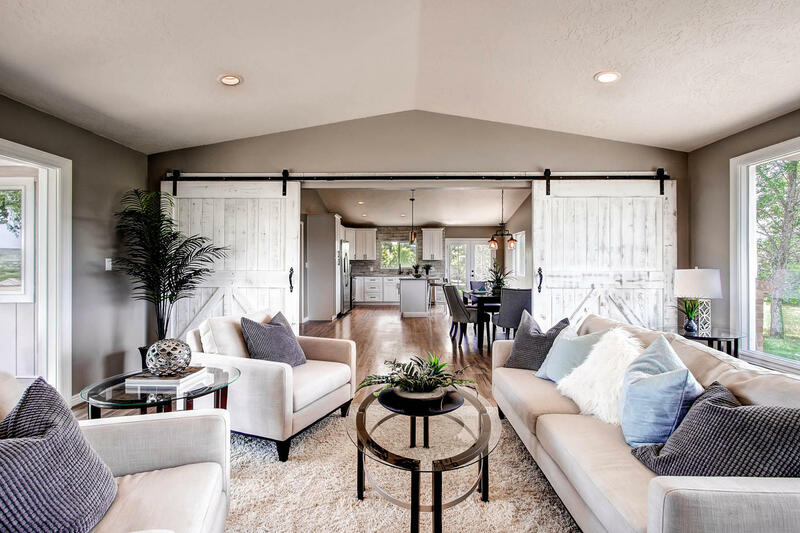 See why White Orchid Interiors is Denver’s real estate home staging expert and can provide you unprecedented insight into home staging costs. At White Orchid Interiors we pride ourselves on being Denver’s real estate home staging experts. 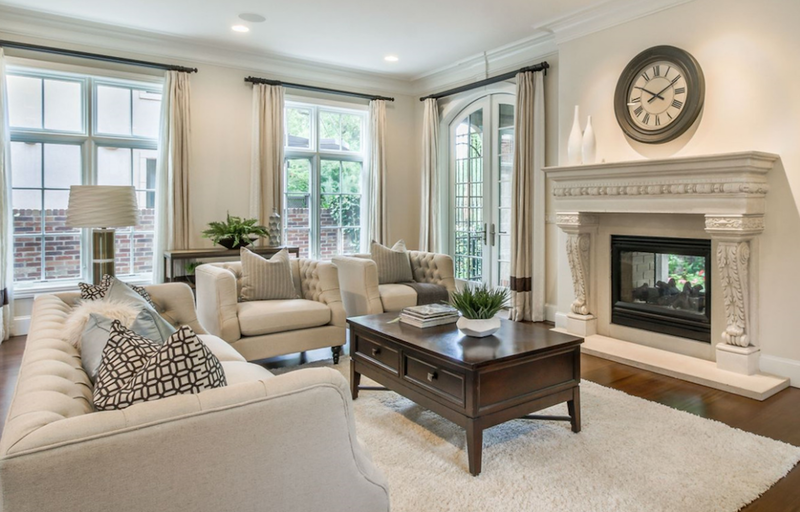 We offer professional home staging services in cities across the country. However, Denver, Colorado is where our home staging story started. When we started staging homes in Denver in 2007 we staged and sold only a handful of houses. Now, over 10 years later, we are proud to have staged and sold over $2 Billion in real estate. 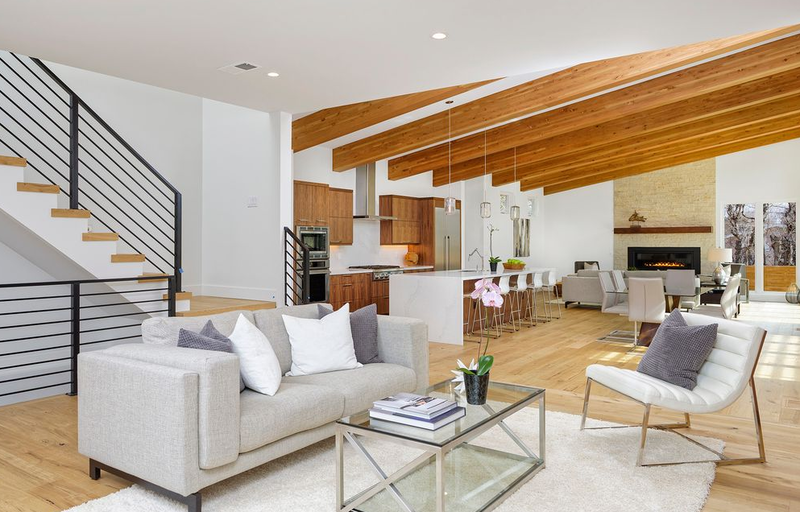 As a result ,White Orchid Interiors has staged and sold homes from Aurora, to Boulder, Engelwood, Wash Park, LoHi, and everywhere in between throughout the Denver Metro area. Even in our early home staging days it was important that, as a company, to dream big. Therefore our steady growth to become Denver’s premiere home staging company has allowed us to carefully hone our services and our team. As a result, our home staging company has grown from Co-Founders Lauren and John Matthews to a full team of knowledgeable professionals. And we’ve even been fortunate enough to be featured on TV shows like DIY Network’s “Raise The Roof” and Freeform’s “Ben & Lauren: Happily Ever After?” The White Orchid Interiors team is dedicated to providing the highest home staging service in Colorado — and beyond. We are confident our home staging will help clients sell their homes. At White Orchid Interiors, we make home-selling process as quick and simple as possible. 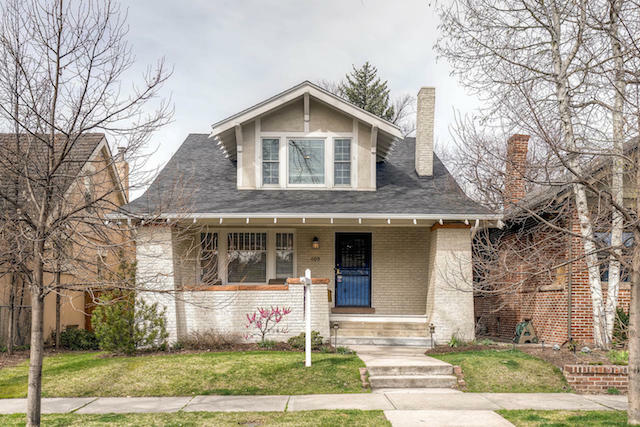 We continue to help home-sellers and realtors make the most of their home sales in the increasingly sophisticated Denver and Boulder real estate markets. In fact, we are staging approximately twenty homes per week in the Denver Metro Area. At White Orchid we are proud of our beginnings in Denver. We are continuously delighted to serve the market where we got our start. 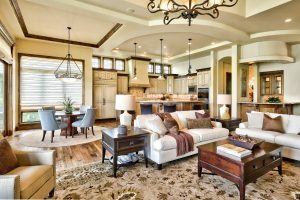 Ready to stage a home? Check out our unique tool that provides you an instant quote of home staging costs. You can also browse our Denver home staging photos and videos on our Facebook and Instagram. Take a look! These are just some of the homes we’ve staged in and around Denver.